Rachel is an associate solicitor specialising in non-contentious construction law. Her work includes drafting, negotiating and advising clients on building contracts, consultant appointments, collateral warranties, letters of intent and other construction-related documentation in respect of a wide variety of projects, including retail fit-outs, care homes, luxury hotels, factories, residential developments, utilities and infrastructure. Laura is an associate solicitor who has extensive experience of dealing with high value contentious matters in a wide range of areas including professional negligence, defective works, delay, loss and expense, insurance coverage and valuation disputes. As a result of the varied nature of Laura’s work, she has considerable experience of adjudication, arbitration and litigation proceedings. Claire is an associate solicitor specialising in contentious construction law. Claire advises on a wide range of construction and engineering disputes, including high value disputes relating to non-payment, loss and expense, variations, extensions of time and contract formation. Claire has considerable experience acting for both claimants and defendants in all forms of dispute resolution including adjudication, mediation, arbitration and litigation in the Technology and Construction Court. Further, Claire has successfully enforced a number of adjudicator’s decisions in the Technology and Construction Court. Matthew is a senior solicitor specialising in contentious construction law. 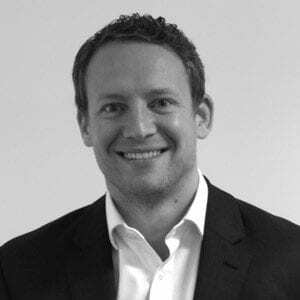 His experience encompasses a broad portfolio of commercial dispute work across a range of sectors including construction, engineering and manufacturing. 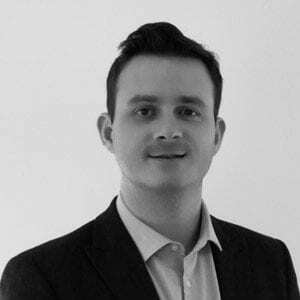 Matthew deals with a range of disputes involving issues including defective works, delays, valuation and payment as well as high value professional negligence claims. Matthew has considerable experience of dealing with disputes through adjudication, TCC proceedings and mediation. Jonathan is a solicitor specialising in contentious construction law. Jonathan has considerable experience of assisting parties in various forums of dispute resolution including litigation, adjudication and mediation. Catherine is a solicitor specialising in non-contentious construction law. Catherine regularly advises on the drafting and negotiation of building contracts, consultant appointments, collateral warranties, performance bonds and guarantees. 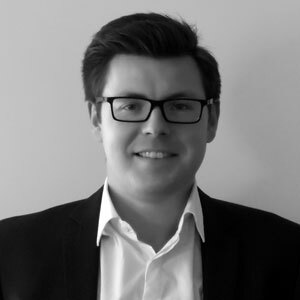 Paul is a trainee solicitor who focuses particularly on contentious construction matters. Paul has already gained experience of assisting parties in a number of dispute resolution forums including mediation and adjudication. Samantha is a paralegal who is currently studying the Legal Practice Course part time. 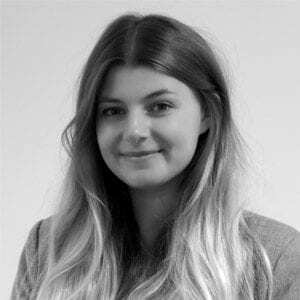 Samantha assists on a mixture of contentious and non-contentious matters, but particularly enjoys the contentious aspects, and has already gained experience of adjudication and TCC litigation. 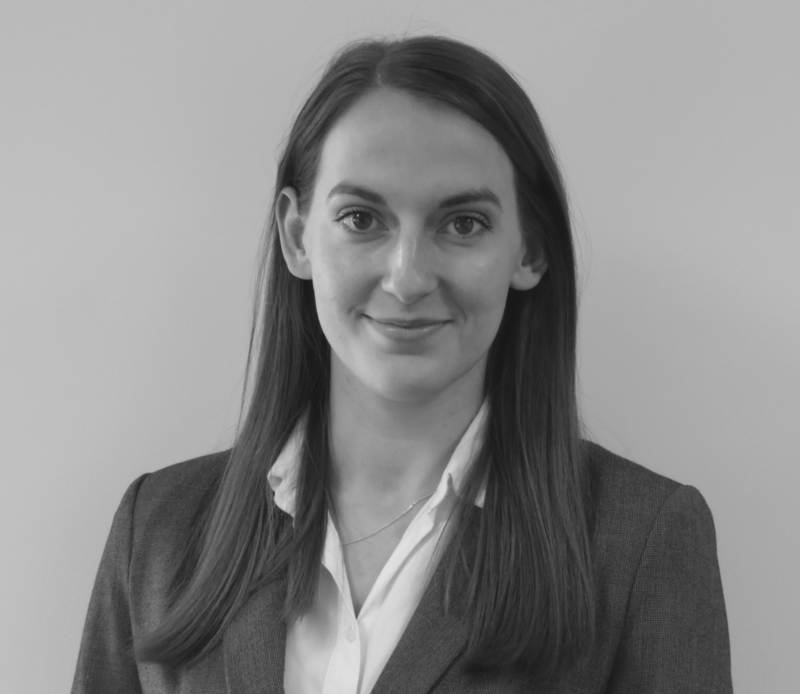 Katherine is a trainee solicitor who focuses on both contentious and non-contentious aspects of construction law. Katherine has gained experience in the drafting and negotiation of building contracts, together with assisting parties through various dispute resolution procedures such as adjudication, litigation and mediation.